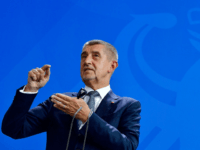 The Czech Republic’s right-populist president Andrej Babiš has criticised the cost for host nations to hold the rotating Council of the European Union — one of seven presidents of the bloc. 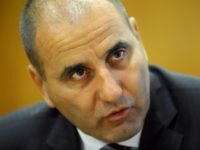 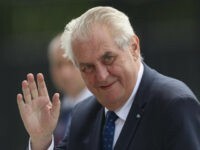 The Czech Republic is launching a programme to pay non-EU migrants to go home, noting that funding the scheme would cost taxpayers “far less” than if migrant groups targeted remained in the country. 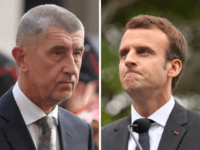 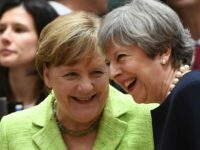 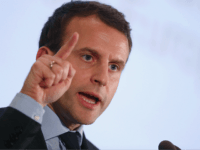 The globalist French President Emmanuel Macron has lectured Hungary, Poland, the Czech Republic, and Slovakia, telling them to fall into line with the European Union on migrant solidarity and “fundamental values”. 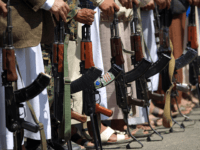 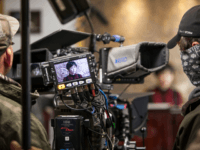 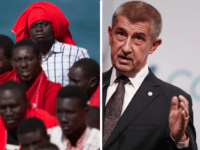 Populist Czech Prime Minister Andrej Babiš has said that Europe’s illegal migrants “need to go home” and rejected European Union plans for increasing the size and power of its border force Frontex. 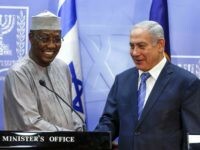 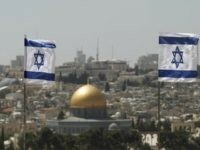 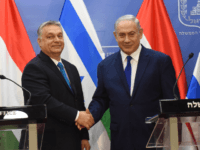 TEL AVIV – The Czech Republic on Wednesday endorsed relocating the country’s embassy in Israel from Tel Aviv to Jerusalem, following the U.S.’ move in May of this year. 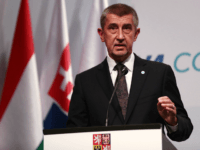 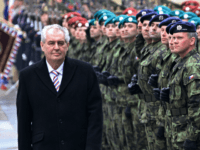 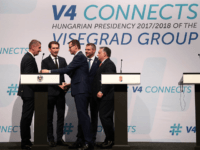 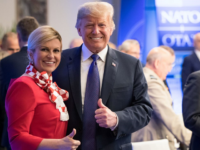 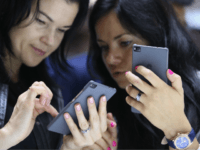 The Czech Republic, riding a high-tech-driven economic boom, announced major new investments Thursday as part of the country’s expansionist, free-market economic strategy.